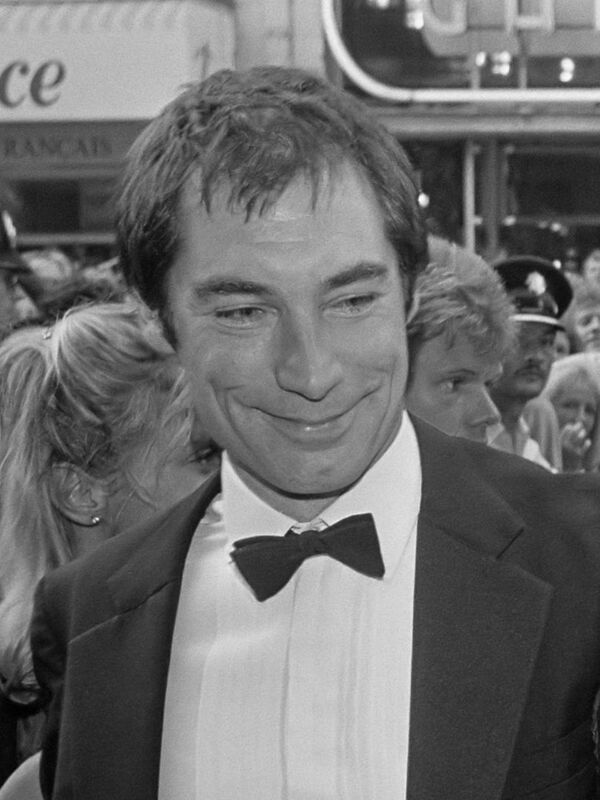 Timothy Peter Dalton (born 21 March 1946 or 1944) is an English actor. He is best known for portraying James Bond in The Living Daylights (1987) and Licence to Kill (1989), as well as Mr Rochester in Jane Eyre (1983) and Rhett Butler in the television miniseries Scarlett (1994). Read more on Wikipedia.